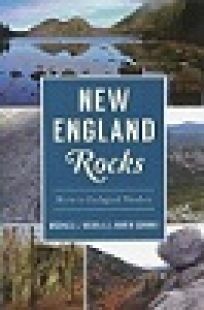 The newly published seventh volume of New Hampshire stories by well-known WMUR-TV personality Fritz Wetherbee. The full story of North Woodstock, New Hampshire's, famous World War II bomber crash on nearby Mount Waternomee. A wonderful new photo history of North Conway, New Hampshire, featuring 180 images and illustrations. The new tenth anniversary edition of Nicholas Howe's acclaimed look at 150 years of misadventure on New Hampshire's Mount Washington and the Presidential Range. 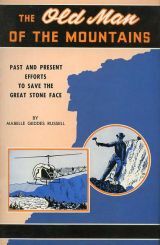 An interesting booklet from the late 1950s chronicling efforts to preserve New Hampshire's iconic Old Man of the Mountain in Franconia Notch. 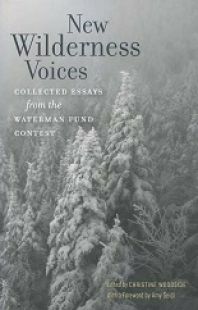 A fascinating collection of writings inspired by the late, great Old Man of the Mountain in New Hampshire's Franconia Notch. A memoir by longtime AMC member Fred Stott, whose kinship with the Boston-based organization ran for more than seven decades. A good used paperback copy of Karl P. Abbott's memoir about his life as a hotel operator. Includes many references and tales related to his hotels in New Hampshire's White Mountains. A unique collection of stunning photographs and fascinating journal entries from three intrepid White Mountain campers and trampers of the early 20th century. A unique collection of journal entries and photographs from a trio of White Mountain hikers at the last tuirn of the century. A second collection of vintage photographs and journal entries from three hardy White Mountain trampers in the first quarter of the 20th century. 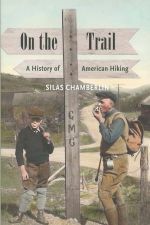 Volume Two of this fascinating collection of journal entries and photographs from a trio of early twentieth century New England hikers.